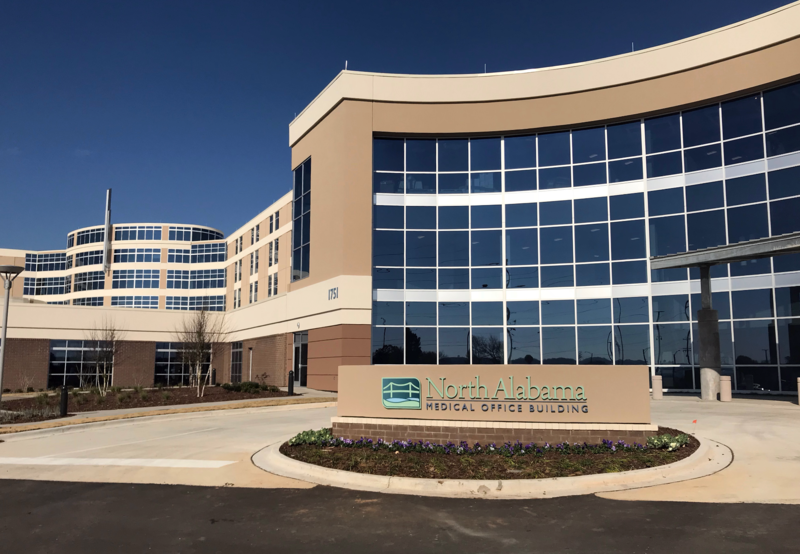 News Release: Rendina Completes North Alabama Medical Center Medical Office Building in Florence, Ala.
Browse: Home / 2019 / February / 06 / News Release: Rendina Completes North Alabama Medical Center Medical Office Building in Florence, Ala.
FLORENCE, Ala. Feb. 6, 2019 – On the heels of the recently completed North Alabama Medical Center (NAMC) hospital campus in Florence, NAMC and Rendina Healthcare Real Estate are celebrating the grand opening of a 72,000 square foot medical office building (MOB) that is attached to the new hospital. “The new medical office building is an ideal outpatient location with connectivity to our new hospital, providing optimal efficiency for both patients and staff,” says Russell Pigg, Market President and CEO of NAMC. Rendina is a trusted national leader in Healthcare Real Estate, providing comprehensive solutions to our clients and giving back to the communities we serve. 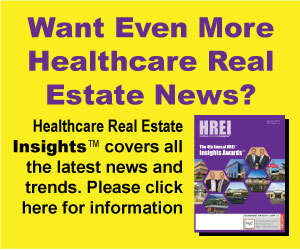 We assist hospitals and health systems in fulfilling growth and physician recruitment strategies by offering creative solutions for a variety of healthcare real estate initiatives. We have been a trusted partner to healthcare providers for more than 30 years and have developed more than 7.75 million square feet of healthcare real estate throughout the country. For information or questions, please contact Steve Barry, President of Rendina Healthcare Real Estate, at 866-630-5055; or visit rendina.com.